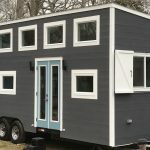 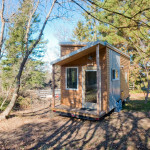 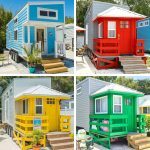 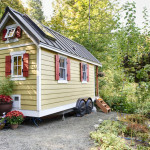 ESCAPE tiny house is an environmentally friendly small cottage inspired by the tiny house movement. 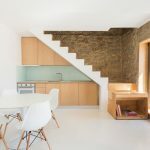 It was designed by SALA Architects and is built like a cottage. 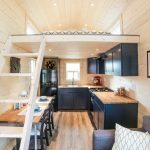 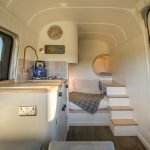 The cabin is also an RV that can be fitted on wheels. 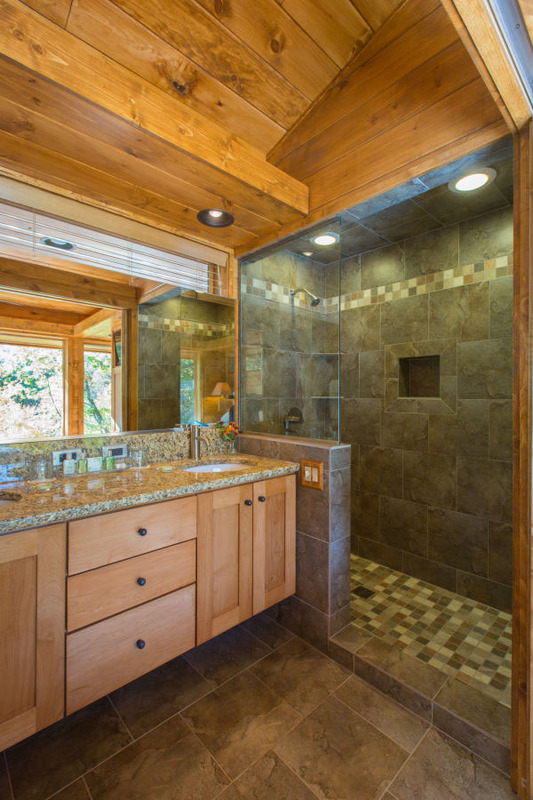 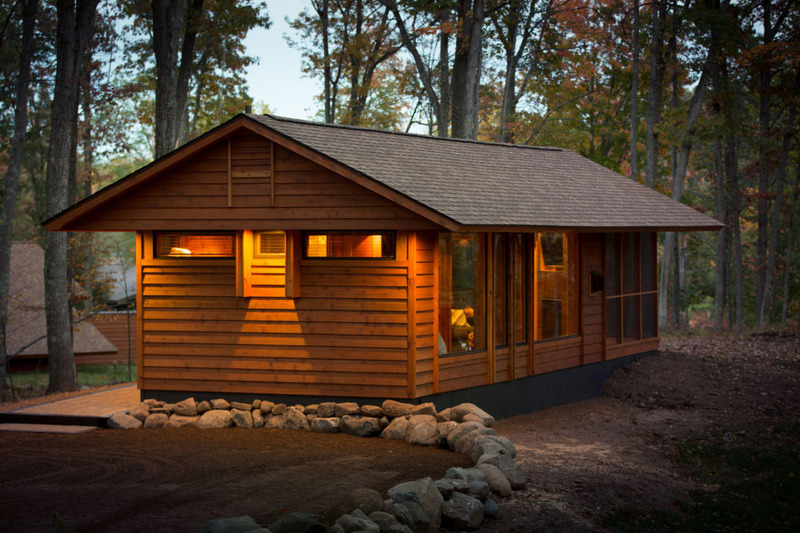 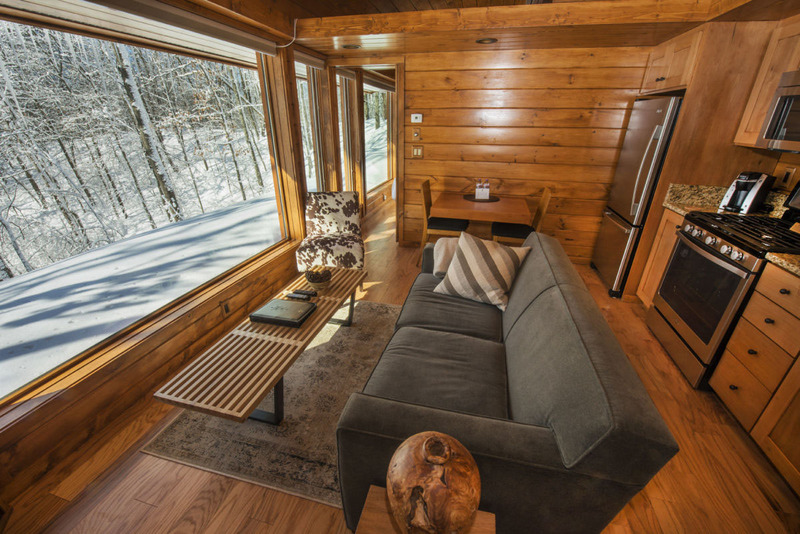 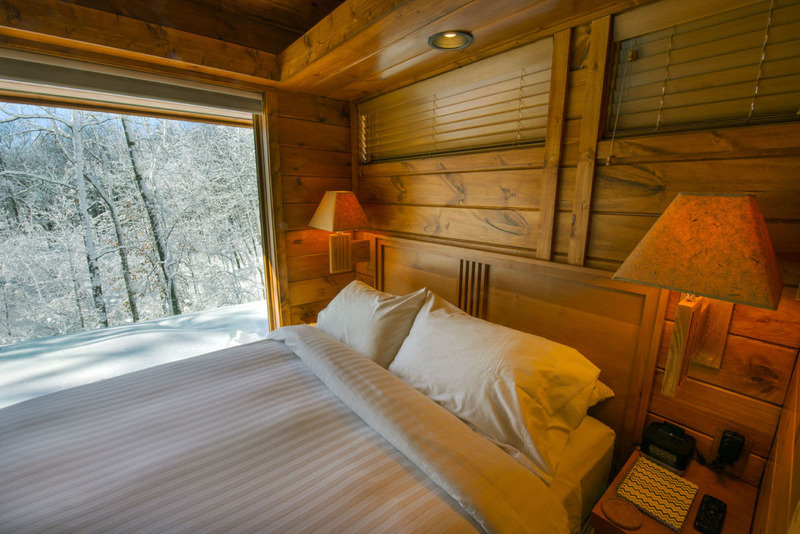 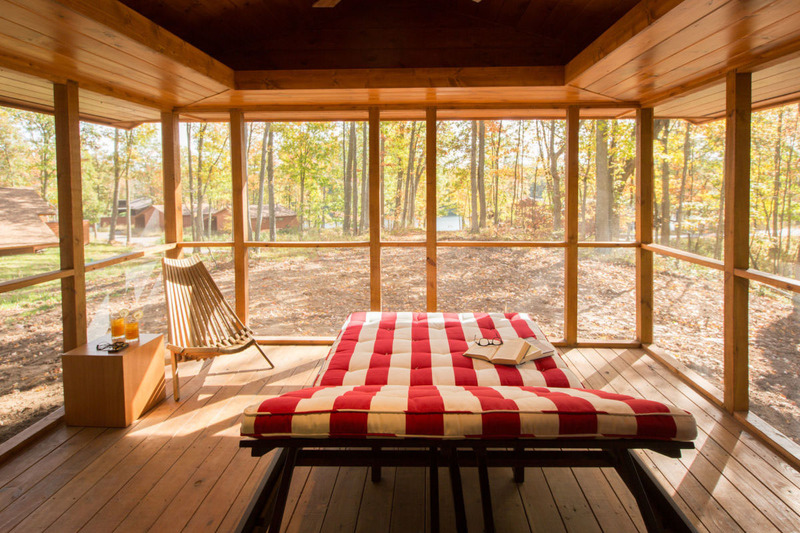 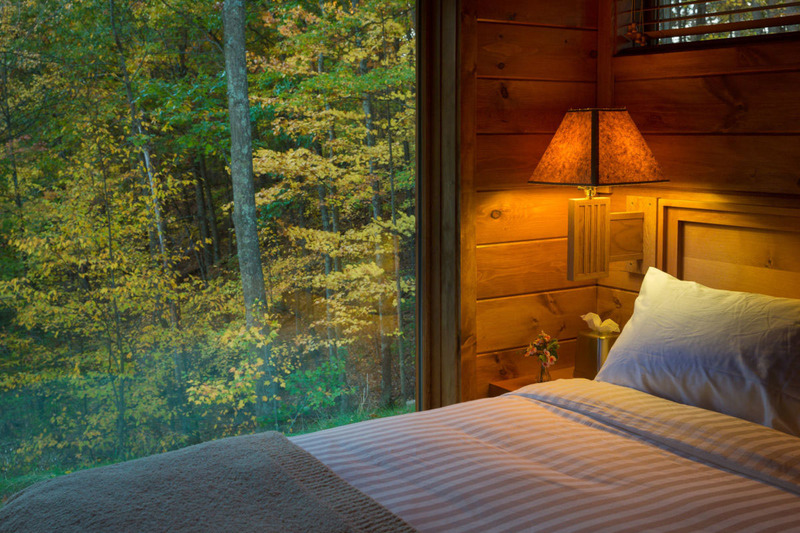 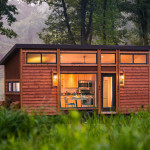 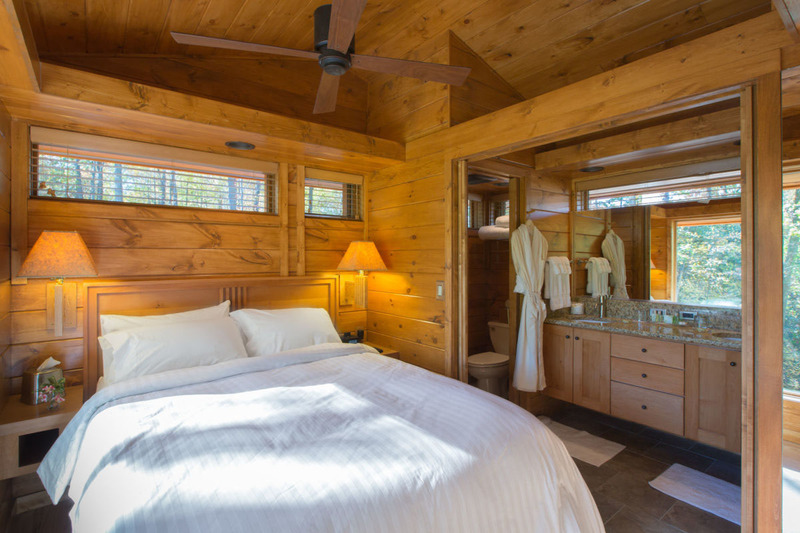 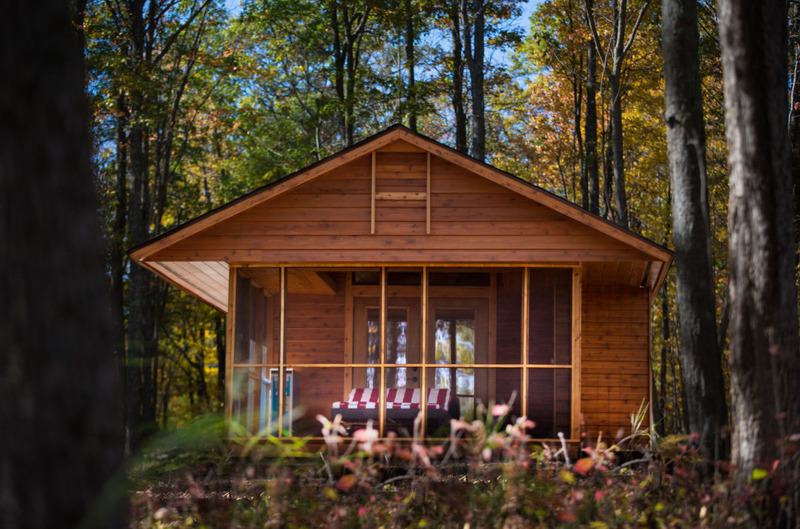 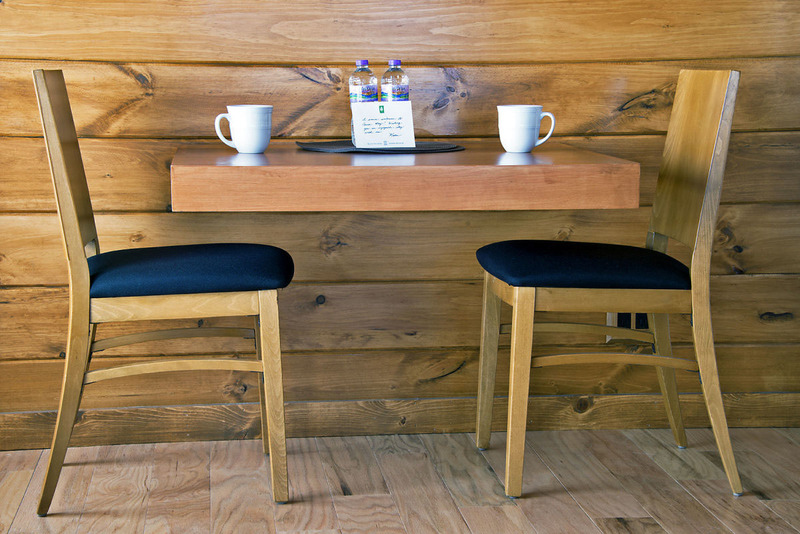 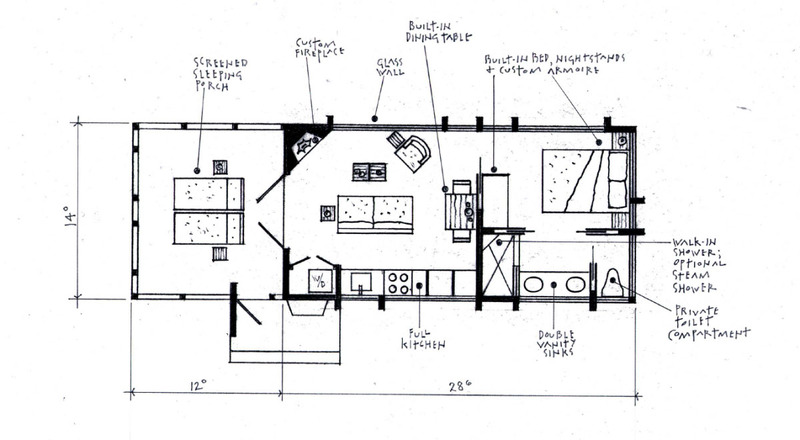 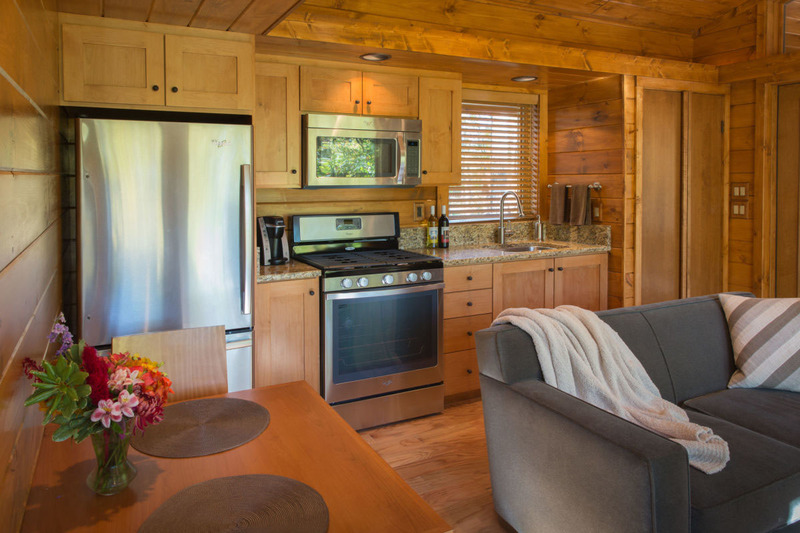 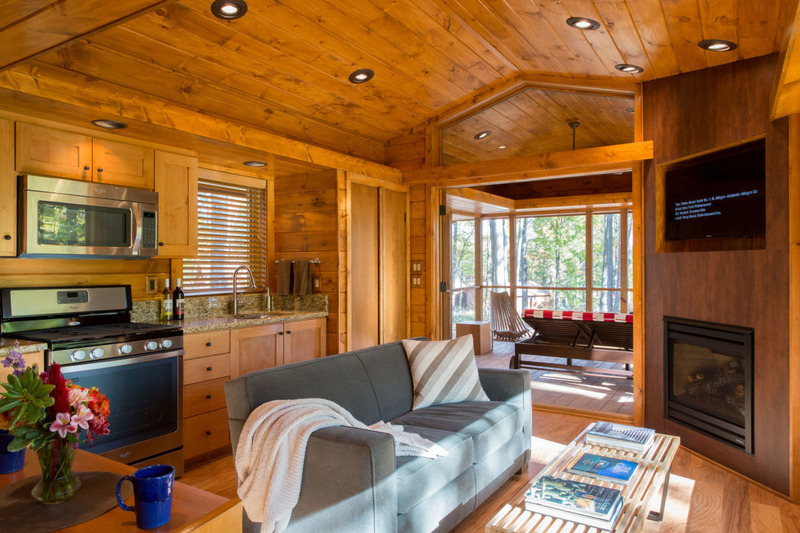 The 400 square foot cottage can be used as a small home, a resort cottage, a vacation home, or a studio office.